MARDEGAN LEGNO is pleased to present a collection of parquet floors that stands out from the standard. 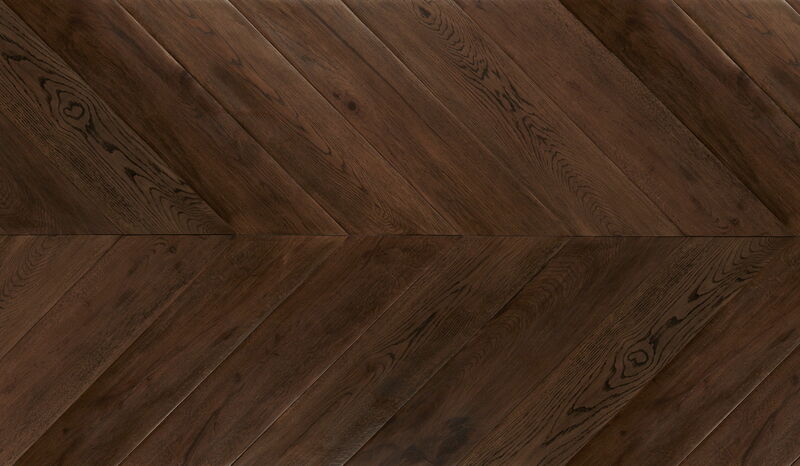 It is a large parquet herringbone with exclusive "excavated" surface treatment: triple manual work and a natural protection cleverly made by hand. 3) the whole surface is then brushed manually to obtain a very soft and wavy "silk effect"
The coloring and protection are made with natural reagents that intensify the aesthetics and hardness of the wood. Depending on the presence of minerals and tannins in the wood, natural shades of intensely dark or very light color are obtained on the same piece while a homogeneous protective membrane is created inside the wood. Each piece becomes a unique piece, with an irregular surface to create a soft, elegant effect for a floor showing the richness of its use over time. Five exclusive colors that last in time, in a robust and precious wood that does not suffer from the daily passage and is easy to clean, without the maintenance. 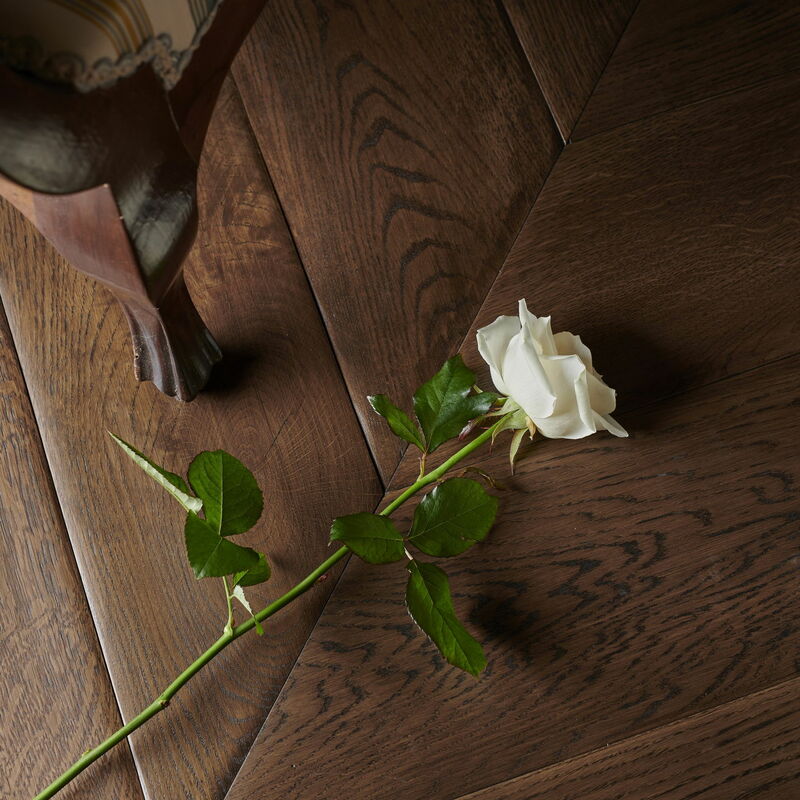 PALATINO: a harmonious parquet flooring that creates an intimacy with our thoughts and the feeling of comfort and freedom that we only find at home.